The PTA continues to enrich the lives and education of our children with your support. Please read on to see how you can help. Become a PTA member! 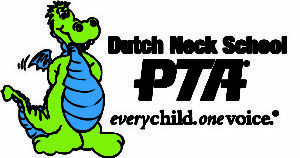 Just Write a Check Campaign: The Dutch Neck PTA’s primary fundraiser is the Just Write A Check Campaign. The PTA uses these funds to support numerous student programs and activities and teacher grants. All donations are tax deductible. We are a 501(c)(3) organization and your donation may be eligible for a company match from your employer. Check with your HR Department to see if your company matches donations made by you. McCaffrey’s Rebate Program: The Dutch Neck PTA earns 1% cash back on all qualifying purchases at McCaffrey’s Supermarkets. Simply save your receipts and send them quarterly to school in an envelope or zip-lock bag labeled PTA – McCaffrey’s Receipts. The deadlines are September 28, 2018, January 2, 2019, March 29, 2019, and June 14, 2019. You will receive an email reminder from the PTA. Please remember receipts expire 3 months from the purchase date. Earn – Box Tops are each worth 10¢ for our school Box Tops are due October 15, 2018, and February 15, 2019. 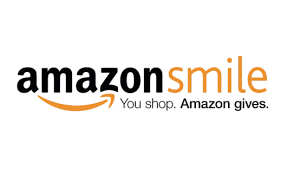 Shop Online at Amazon: Amazon donates 0.5% of the price of your eligible AmazonSmile purchases to Dutch Neck PTA. Select 33727 Dutch Neck PTA on Amazon Smile.